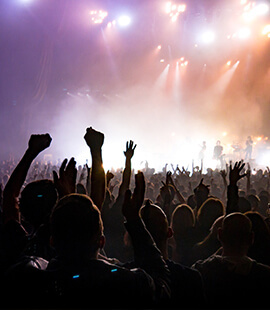 If you are searching for an exceptional party bus in Grand Rapids, Michigan that will impress everyone as you drive by, then you are in the right place here at Grand Rapids Party Bus. 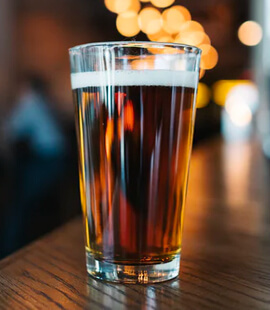 Making a good impression is something that's extremely important in this day and age, and that's exactly what you'll do when you enjoy the style and comfort of one of our party buses in Grand Rapids by picking up the phone and giving us a call when it's most convenient for you. We proudly supply party bus services in the Grand Rapids area and we have an array of sizes and looks of vehicles to please all sorts of transportation wants and needs. Each Grand Rapids party bus has its own style with its own state of the art amenities that make each vehicle an amazing experience for everyone. It's safe to say that regardless of what your standards might be for transportation, we will do all that we can to exceed them each and every time. Our party buses have are loaded with all sorts of modern entertainment and navigational technology so you'll never have to worry about getting lost with us. 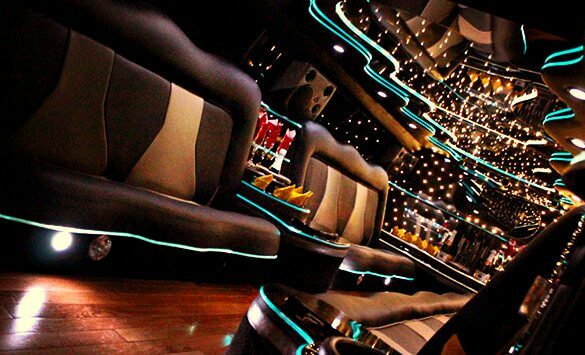 Our party buses come with big screen TVs, mini-bars, stripper poles, and amazing audio sound systems. We're extremely proud of the updated interior of our party buses, and we're confident that you're going to enjoy your trip that much more with our color changing lighting and comfortable leather seating. 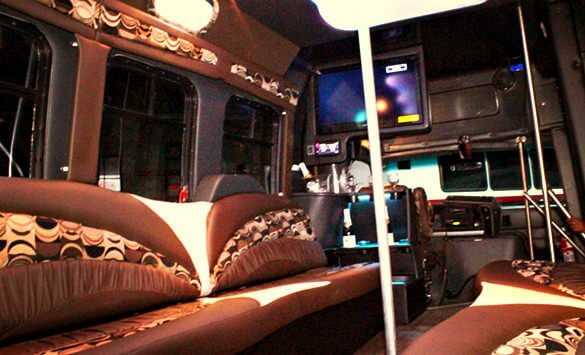 We give our clientele excellent service, and constantly appear at each rental with a sparkling party bus. Our party buses are maintained constantly with updated technology and safety measures that will keep our customers coming back for more. If you would like more information on our party buses, just check out our VEHICLES section or give us a call if you have any questions. See why we are the best party bus company in Grand Rapids. Also, be sure to take a moment to see why we are the best affiliate across the country. We have a network of companies that we regularly do business with and can refer you to outside of Grand Rapids or Michigan. Don't worry, as these companies uphold the same standards that we do when it comes to style and comfort. For the east coast we recommend DC Party Bus and NY Party Bus. If you head down to Florida be sure to call Tampa Limo. The little brother to our 40 passenger party bus is Grand Rapid's finest luxury limo bus which comfortably accommodates up to 12 passengers in the lap of ultimate luxury, comfort, and style. If you have a smaller group to get around town, you'll find this affordable option to be the perfect choice for nearly any event! Check out the rest of our fleet! For the biggest parties on the block, Grand Rapids Party Bus presents the big brother in our fleet... Our biggest and most accommodating party bus, the 40 passenger luxury liner on wheels! Since it is a one of a kind option, she books fast and early. As such, you're definitely going to want to call early! German engineering meets American ingenuity with this opulent and stylish Grand Rapids' based Audi Q7 Stretched Limousine! The exterior has that unmistakable European styling that so many love, and we've had the interior custom crafted with only the finest niceities for your pure unadulterated enjoyment. When someone mentions a Hummer, you automatically think big, rugged, durable. However, Grand Rapids Party Bus has a custom fitted super stretch Hummer H2 that will have you thinking along a totally different paradigm... Comfortable, stylish, and top of the line are the best ways we can describe this beauty! 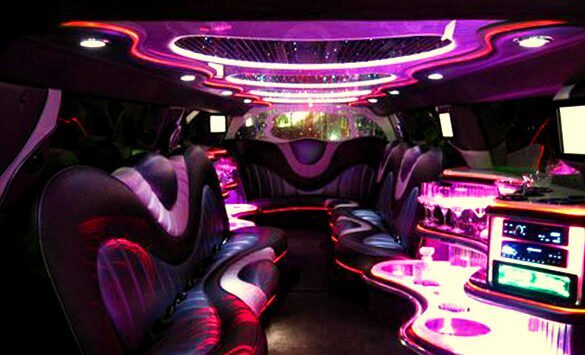 the best event party bus and limousine rental service in west michigan! 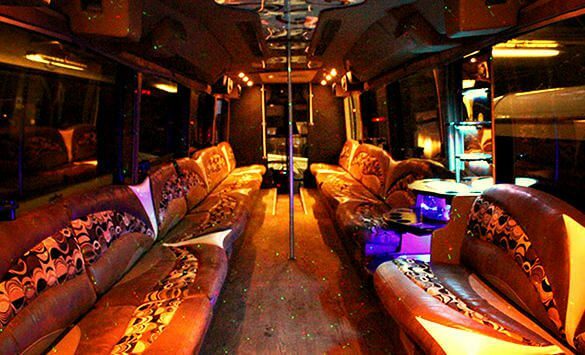 Grand Rapids Party Bus is your event transportation specialists! You'll find our services to be the perfect choice for any special occasion you may have planned. We've expertly handled everything from the largest weddings all the way down to a romantic night out for two... and everything in between. 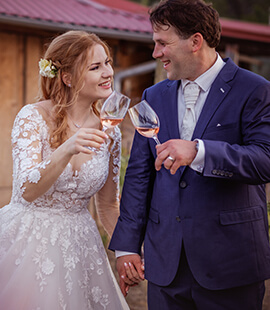 So, whether you've just started the planning for your wedding, have a concert you're taking the gang out to, want to get to a big game in comfort, or just want to go bar hopping around the great city of Grand Rapids, our chauffeur driven party buses and limousines have you covered! Check out the rest of our site to get more valuable information about our services, or just give us a call to inquire about anything you'd like to know. 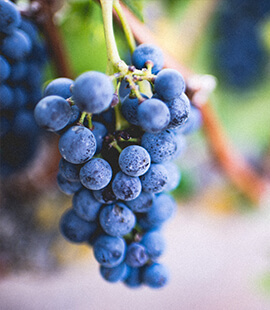 Go on an unforgettable wine tour! enjoy the finest we have to offer! In every facet of our business we strive to excel. Take advantage of our desire for excellence and treat you and your closest friends, relatives, or colleagues with a night of unforgettable luxury. Our agents will ensure you book with confidence, our vehicle crews will ensure your vehicle is a picture of perfection, and our chauffeurs will give you the world class treatment you expect. Why settle for anything less than the best? Get in touch with us today!